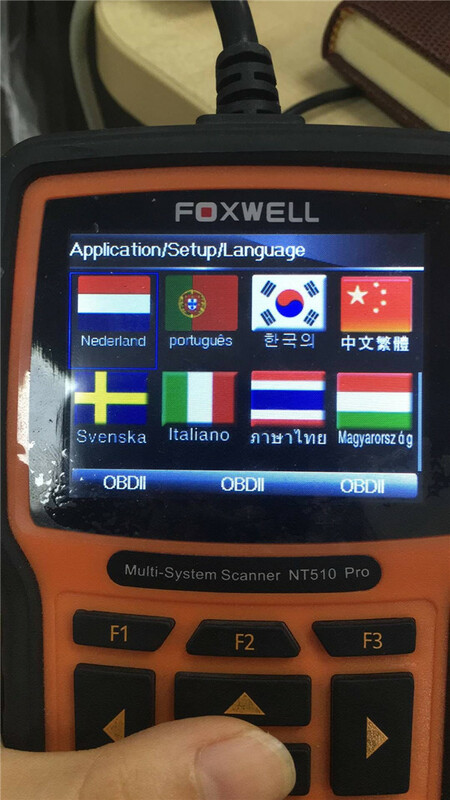 Foxwell NT510 Multi-System Scanner is the most cost-effective professional scan tool of the industry. It is a unique tool that delivers genuine coverage, depth and value for different car manufacturers.Available applications are BMW ,Mercedes,Porsche, Fiat,PSA,Chrysler,Ford,GM,Honda,Nissan,Toyota and more. 1 This is newest universal diagnostic tool ,support 2016 new model. 2 Update every year,free update in 18 month. 3 Powerful online support service and customer team ,which solve your problem online. 5 Has same function as GT80 plus. It is a unique tool that delivers genuine coverage, depth and value for different car manufacturers. 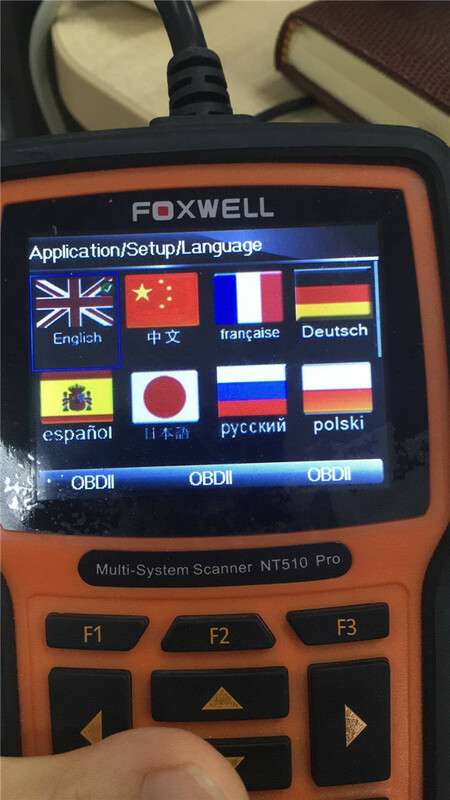 NT510 will be shipped with one car software and OBDII package,and users are allowed to buy extra car software(each software cost 60usd) when necessary(up to five car software). Technicians will just have to pay for what they really need, which will greatly reduce their costs. 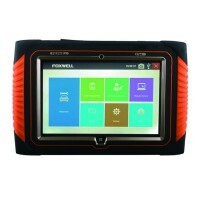 How to get Foxwell NT510 Car model software After package received? 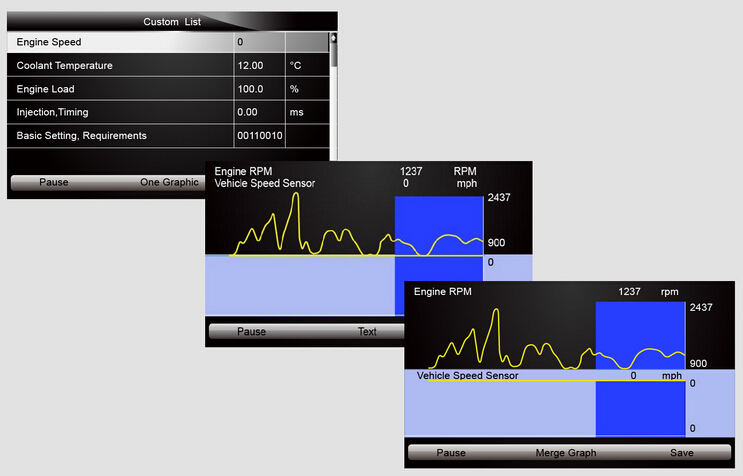 NT510 shows live vehicle sensors data in text and graph format and allows you to focus on any suspecious or symptom-specific data parameters. It's powerful graphing capability gives you the "real picture" of what's going on in the vehicle. You can view 2 parameter graphs simultaneously and merge them into one coordinate. So you can easily see how they affect each other, providing you with the most comprehensive and functional look at live data possible. NT510 cannot only read your codes, but it can also actuate components, run system tests, program control modules. but without live data, bi-directional controls and other special functions, you may not have enough information to get the problem fixed right. 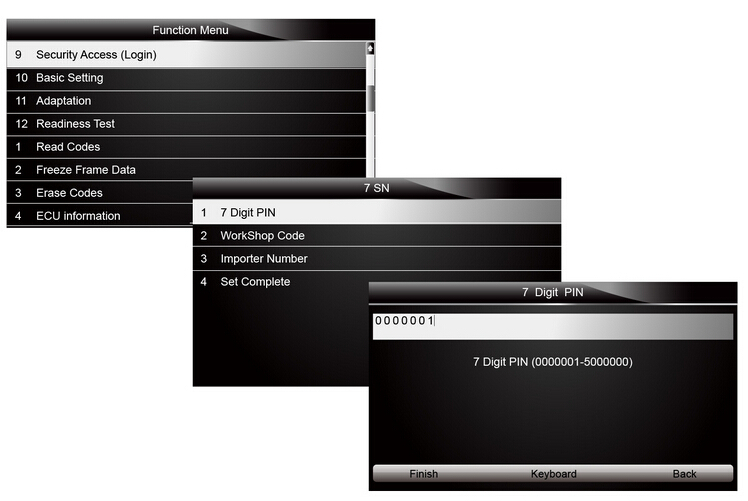 It allows you to use the scan tool temporarily activate or control a system or component. With NT510, the check of electronic components such as switches, sensors, relay and actuators is made a simple task, saving your time and labor costs. It gives you the ability to flash a control unit with ne program data. programming of a replacement control module or changing previously stored incorrect coding as expensive factory tools do. And they are free for first 18months after your registration. 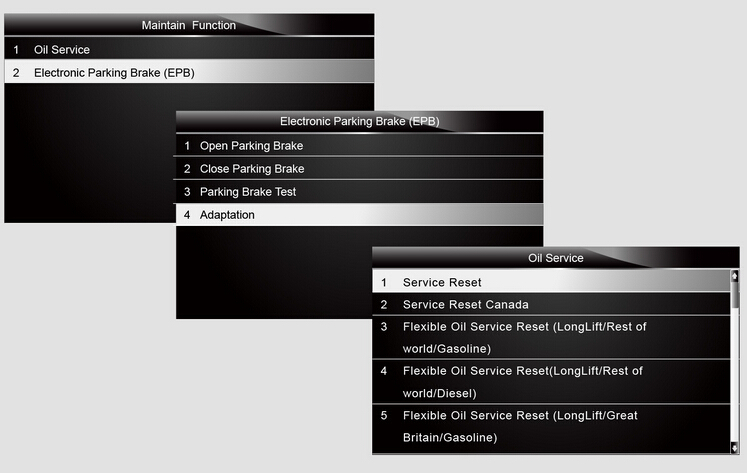 The application does all the work, syncing the latest software to your tool.